The development and distribution company OF THE Cognitive Hypnotraining™(CHT) products. 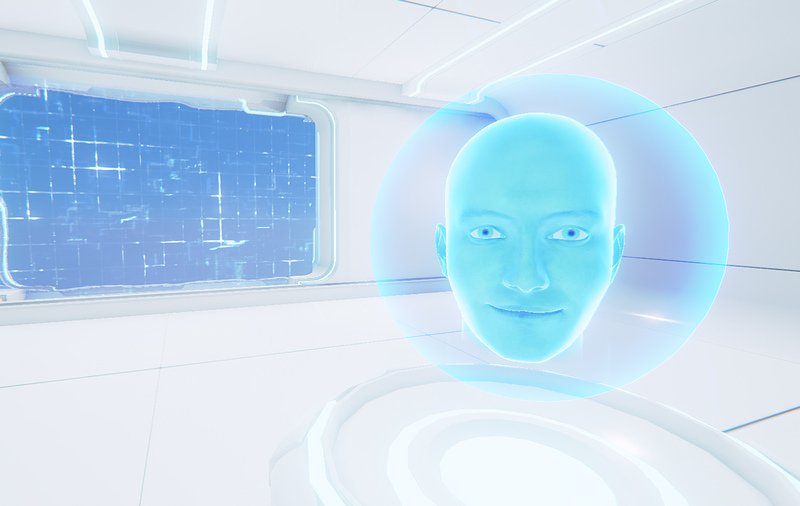 Our vision is to become a key player in the world of digital emotional health and mental wellbeing. Our mission is to introduce highly efficient methodologies directly to consumers to greatly enhance and shorten ones path to self-leadership and ultimately happiness. 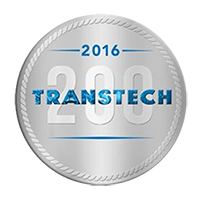 The TransTech 200 is the annual list of the key innovators, companies, researchers, makers, investors, and public policy leaders who are developing science-based research, applications, products and ideas that that significantly increase mental and emotional wellbeing.